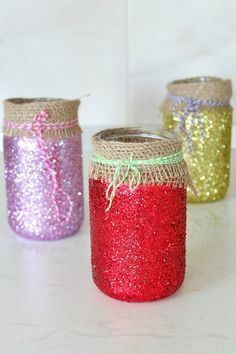 How to Make Party Jar Centerpieces! – 1 freebie(s)? Give Me An Earful: How to Make Clay Earrings + DIY Clay Jewelry Techniques That Will Turn Heads – 1 freebie(s)? 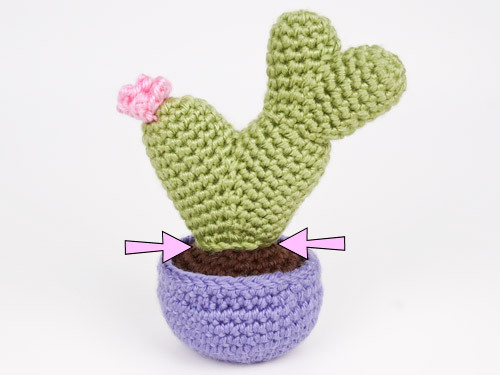 Amigurumi Clean Edge Join tutorial – 1 freebie(s)? 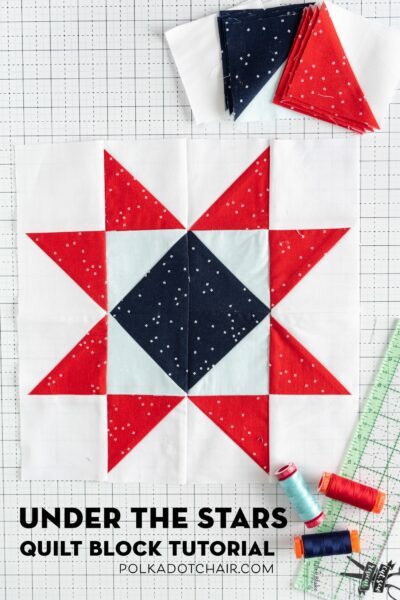 Under the Stars Quilt Block Pattern – 1 freebie(s)? 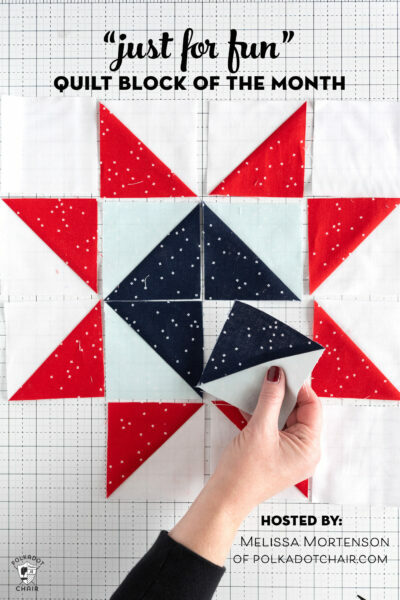 Announcing the Just for Fun Quilt Block of the Month – 1 freebie(s)? 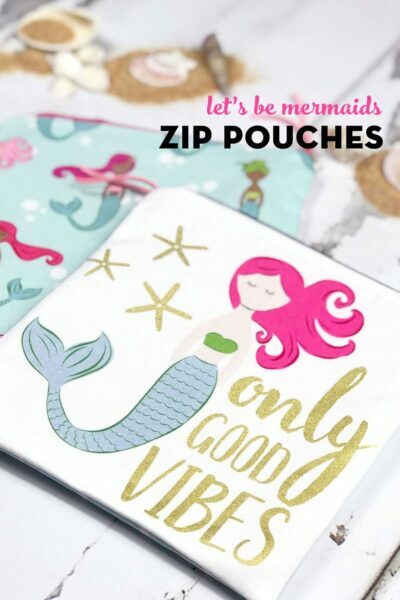 Let’s Be Mermaids Zip Bags – 1 freebie(s)? 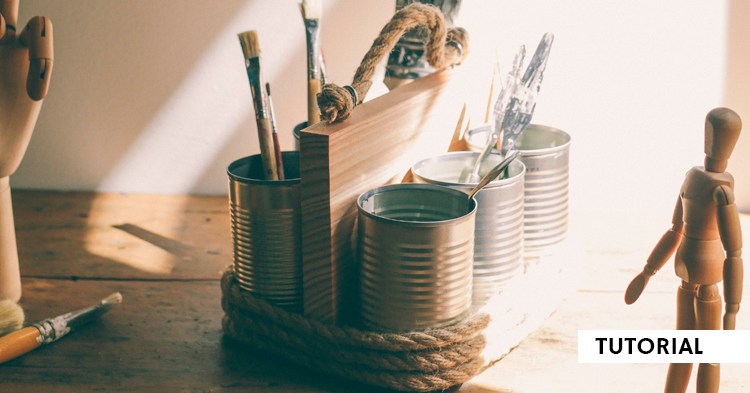 DIY Gift Idea: Make – 1 freebie(s)? 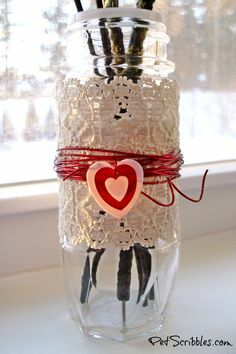 Make a spice jar bud – 1 freebie(s)? 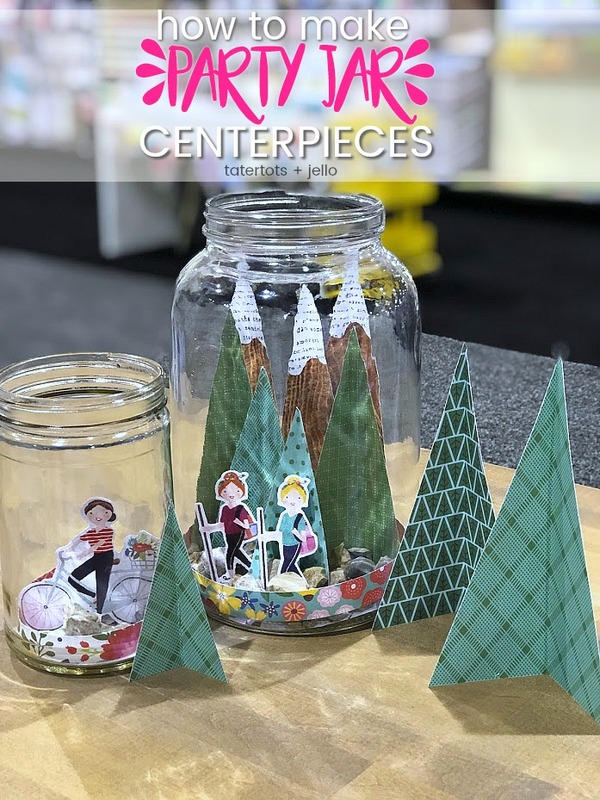 DIY JAR LUMINARIES – – 1 freebie(s)? 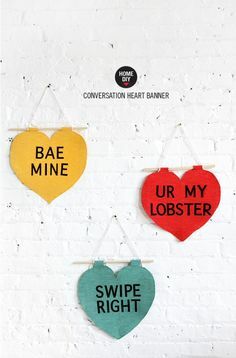 DIY Wall Decor Ideas – 1 freebie(s)? 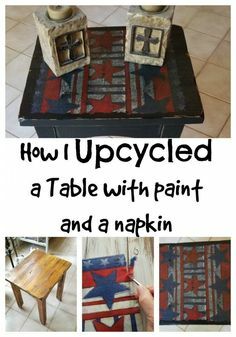 How to Upcycle a Tab – 1 freebie(s)? 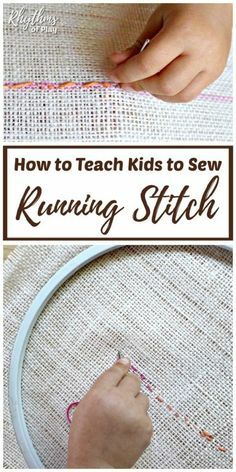 How to Teach Kids to – 1 freebie(s)? How to Sew a Ridiculously Easy Barbie Dress in Under a Minute – 1 freebie(s)? 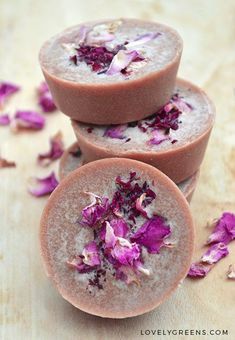 DIY Conversation Heart Valentine’s Day Bath Bombs – 1 freebie(s)? 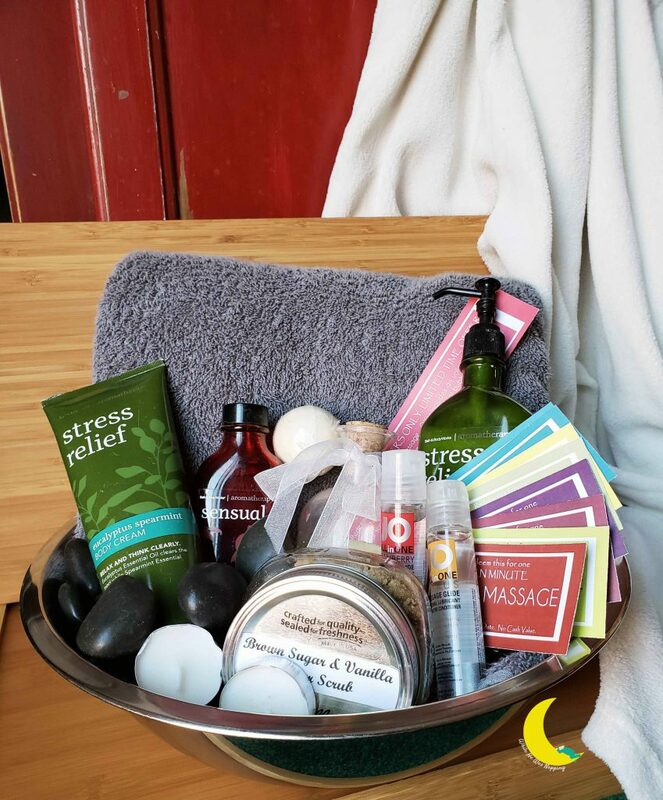 Spa Date Night and Massage Kit for an Awesome At Home Date – 1 freebie(s)? How to Know if Your Teen is Ready to Babysit – 1 freebie(s)? Cubertero, organizador o portaloquequieras – 1 freebie(s)? Hot Air Balloon Shaker Tutorial – 1 freebie(s)? 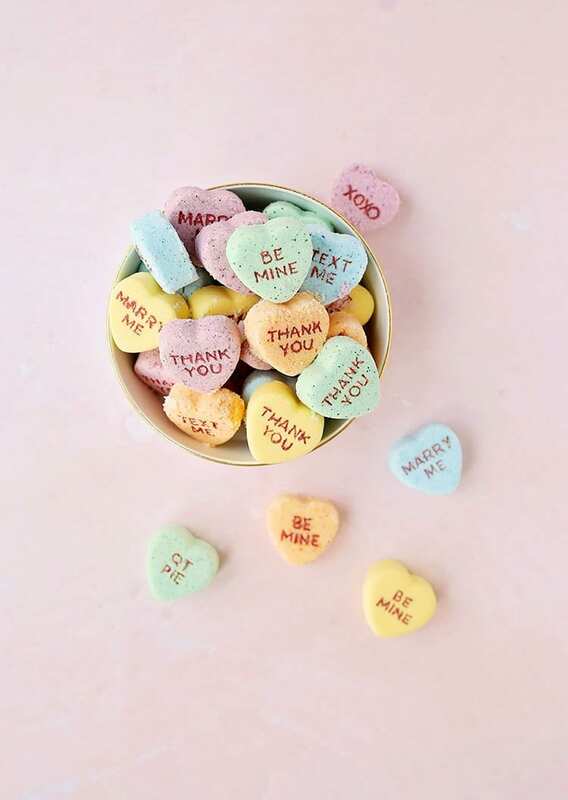 Candy Flower Crowns for Valentine’s Day – 1 freebie(s)? How to Cook Frozen Tamales in an Instant Pot – 1 freebie(s)?